MGI were recently asked to present at the China/Australia wine Summit on “Tourism, Trends and success factors in attracting Chinese tourists”. China has the world’s highest number of smartphones and mobile internet users who spend in excess of three hours on their devices every day. 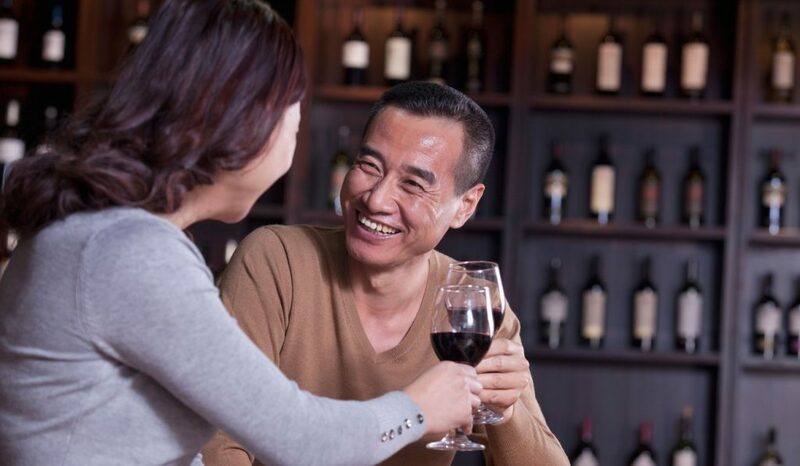 Social media platforms such as WeChat, Sina Weibo, live stream video site Douyin, and Zhihu (a question and answer forum) are powerful communication tools on which to share wine wisdom and opinion without the usual constraints (or thoughtful curation) of traditional media. China’s social media influencers reside in two camps. Key opinion leaders, or KOLs, comprised of the country’s famous actors, singers, and TV personalities, as well as web celebrities and bloggers. This group wields incredible power in China’s massive online retail market, especially in fashion, cosmetics, and luxury goods. They command commissions as payment for their endorsements: the higher the number of clicks per post, the more they get paid. The term KOL has even become a job title in its own right and spawned an industry of agents who train and groom influencers in exchange for a share of their endorsement proceeds. While still strong, the influence of KOLs is waning as savvy consumers realize their heroes are paid to endorse products. The gap in-between is where micro influencers are on the rise. Micro influencers are also bloggers and live stream video stars, but their voices carry more weight because they offer genuine opinions from trusted personalities. “There is something to be said for micro influencers,” Heller told an audience at Vinexpo Hong Kong 2018, noting that Millennial consumers are more reliant on their peers’ experiences than blindly following a KOL. MGI founder Michael MacRitchie spoke about KOLs and stressed that the type of KOL you activate will depend on your target audience. KOL (Key Opinion Leaders) can be known as either Chinese celebrities or famous social media users who create viral content and gained a huge following on social media websites. It can also refer to influencers, ‘wang hong’ and Internet celebrity. Best way to work with KOL in the Wine Industry? 1) Create an amazing experience for the KOL at the cellar door. 2) Start conversations – Gift KOL’s your product. 3) Be targeted in your approach (18% of tourists come from SH, 18% come from GZ, 18% BJ). 4) Next wave of growth will be in second and third tier cities. Start developing conversations with KOLs now. 5) Make sure you are building relationships with 25-35-year-olds (biggest opportunity to grow your brand). 6) Have Chinese speaking support. 7) Collaborate. Collaborate. Collaborate (work with partners in food, tourism, Australian lifestyle, and experiences e.g. Horse Racing). 8) Look at where the KOLs are most active to compliment your shops (TMALL, TIKTOK, BILLBILLI). 9) Work with partners who can deliver results. Make sure the KOL does not have fake followers. What does Successful Wine tourism look like? Sales and profits for all stakeholders. But you’ll see this at the end of the year. What are the qualitative indicators you’re doing this right? For the Chinese market specifically, additional factors influence visitor satisfaction. Chinese people speak Cchinese. If you want to sell to them, you need to market to them in their language. Chinese visitors accept that most Australians won’t be able to converse in Mandarin or Cantonese, so if multi-lingual staff or translators are not available, there are still plenty of options to overcome the language barrier. A conversational approach that is delivered with sincerity is appreciated. De-risk a bit of your investment, and sell to them before they leave. Gifts are an important aspect of holidays for Chinese visitors, and most will be seeking to take home souvenirs of their visit. High quality, authentic gifts that reflect the experience are particularly sought after. Establishing an emotional connection to the brand that is sustained post-visit is a challenge every wine business faces. Reinforcement of the brand story throughout the visit is critical, however a sale or sign-up to the mailing list is the best way to ensure a connection is maintained. Every bottle of wine is unique and has its own story. Like visitors to any international destination, Chinese tourists are seeking an authentic cultural experience, delivered by real, local people. While most still prefer Chinese food, they are increasingly eager to explore new culinary frontiers, especially if a story is attached to the experience. Sharing food is a social experience, and the provision of food options to accompany or follow a tasting experience is highly regarded. 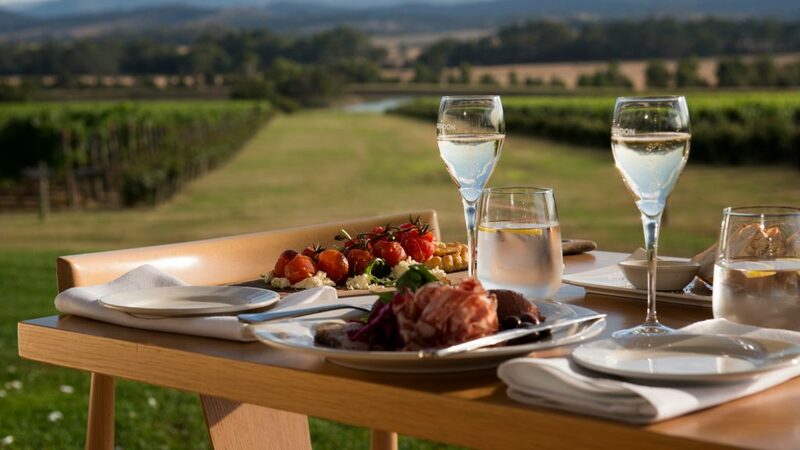 The longer guests spend at the cellar door, the more likely they are to engage with the brand and record and share their experience. These investments are traceable with links to your devoted TMALL Store or authorized vendors. You can learn from them and collect data. Those big spenders are the ones you have your distributors invite to their wine dinners back home, and not the distributors buddies. The most important factor in a successful wine tourism project is collaboration. For the Chinese market specifically, additional factors influence visitor satisfaction. 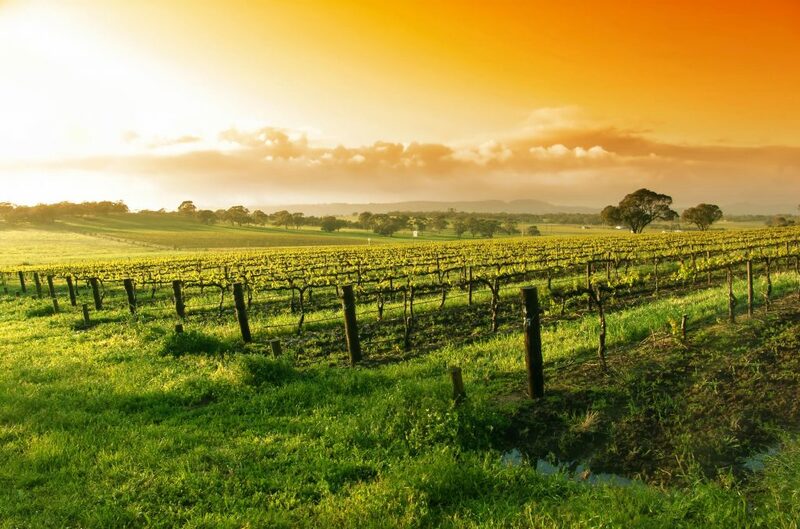 Wine Tourism, is a multi-stakeholder platform, while all stakeholders generating a profit and value isn’t overly complex it does require clear goals, roles, and prudent risk managing distribution of resources. This starts with identifying all the stakeholders, what they want out of it, and what tools they’ll use to get it. Airlines & Tour providers: Selling tickets, knowing when they’ll sell tickets, and who they’ll be selling them to. Hotels: Selling rooms, knowing when they’ll sell the rooms, and who they’ll sell them to. All the other businesses in the region; same thing. And most importantly the labels: They want to introduce their wines to new customers, and establish a better relationship with existing customers – but most importantly, sell bottles after the tourist goes back home. The labels in Northern California and France do this well while the majority of the other old world peers have missed the boat. While wine tourism booms in Spain, Italy, and Portugal with tourism being the engine of their economies, most wine consumers would be hard pressed to name an Italian label besides Sassicia or Ornelia, Spain and Portgual? Goose Eggs. 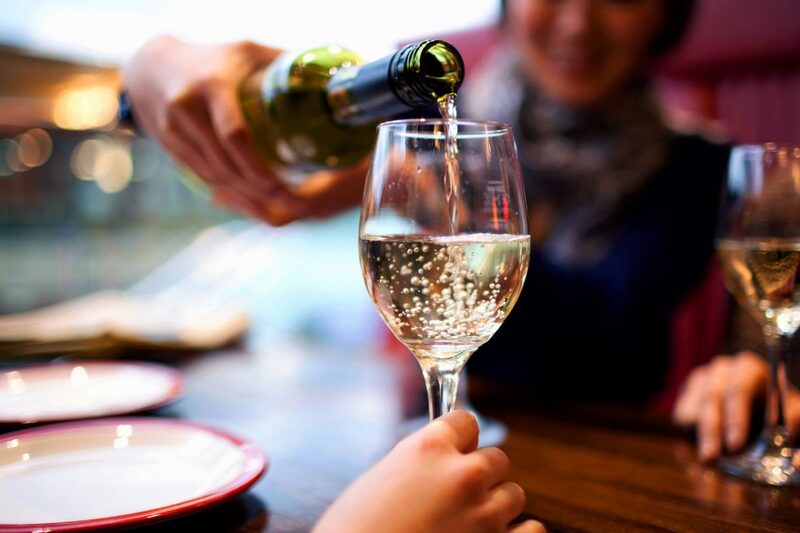 In the minds of Chinese consumers Australian wine and agricultural products are world class, and there’s already a demonstrated demand across all middle class and upwardly economic segments for agri-tourism. Paid tasting experiences are best presented in a ‘tutored’ rather than self guided format to ensure the value proposition is fulfilled. Positive influence, maximum use of photos and visual materials with a laminated Chinese translation version of key brand story and of wine tasting information. 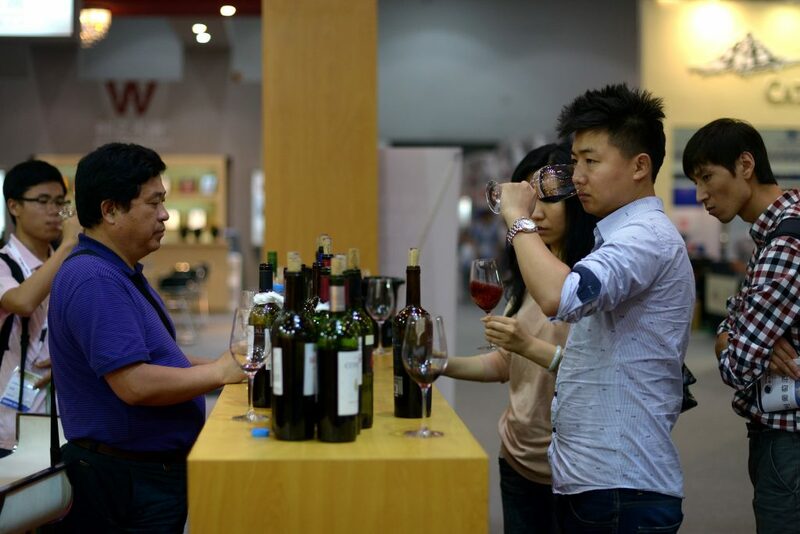 Negative influence; assumption that all Chinese visitors lack wine knowledge. Presenting information about mass production. 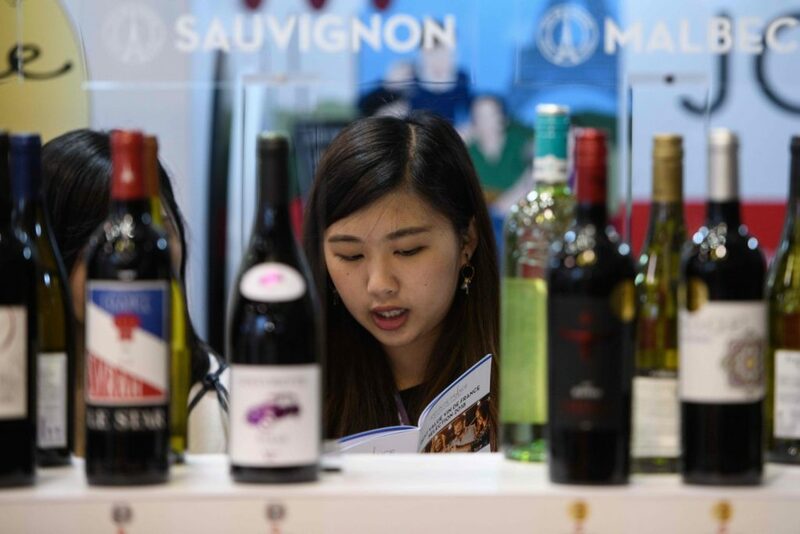 Education is an influential segment of China’s wine scene, with The Wine & Spirit Trust (WSET) reporting mainland China as its major source of growth last academic year. 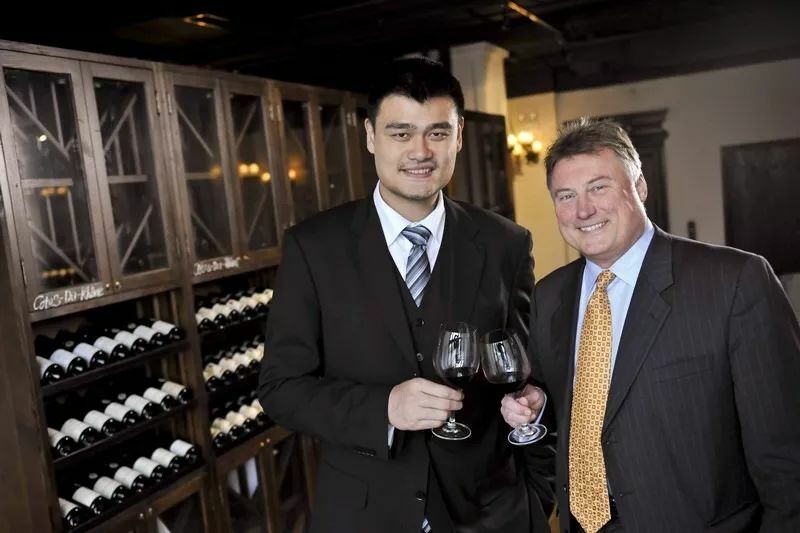 Fongyee Walker, China’s first Master of Wine, is arguably Beijing’s most skilled wine educator. Since obtaining the prestigious MW qualification, Walker – who also holds a Cambridge PhD in Classical Chinese – has committed to advancing wine knowledge in China through her consultancy Dragon Phoenix Wine Consulting. She co-founded the consultancy in 2007 with husband Edward Ragg. Dragon Phoenix was the first school in China to teach WSET Level 4 in a classroom setting. 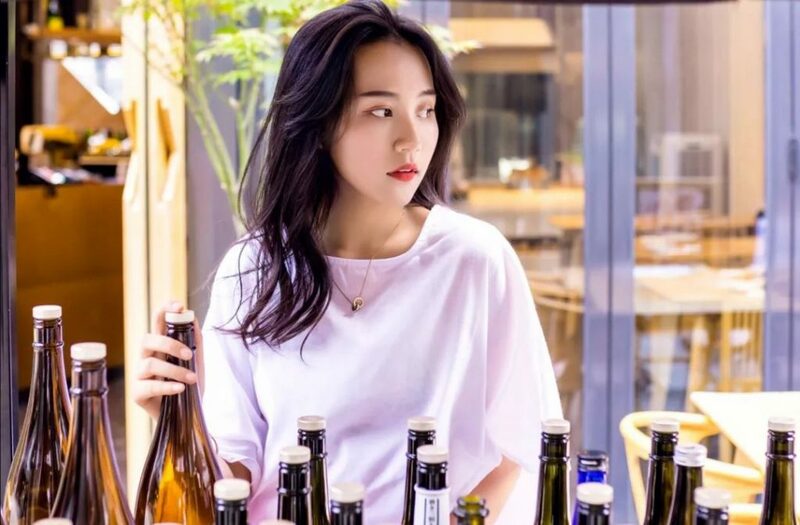 Walker, through her teaching, media articles, commentary, and social media accounts, is enhancing professionalism in the industry and promoting wine in China as an everyday pleasure rather than a luxury. Web celebrities the Chufei Churan Twins have made the leap to promoting wine as a lifestyle and were recently engaged by Wine Australia for a journey to visit Australia’s wineries and tourist areas, all of which will be live-streamed to millions of followers (mainly females) on Tmall, Alibaba’s retail platform. The social media stars gained legions of fans by live-streaming their overseas holidays, high-end fashion and fine dining dinners to young, upper-middle-class Chinese women who also happen to be discovering and buying wine online. Journalist, judge, and marketer Kent Tsang is editor-in-chief of The Black Wine Guide, the brainchild of wine critic and sommelier Jean-Marc Nolant. She was previously Chinese edition manager of Le Pan magazine and deputy editor and managing editor of WINE Magazine. Her new project publishes wine reviews and ratings of high-end wines for the luxury market in the tradition of Bettane+Desseauve’s Guide de Vins and La Revue du Vin de France, which has been published in Mandarin since 2011. 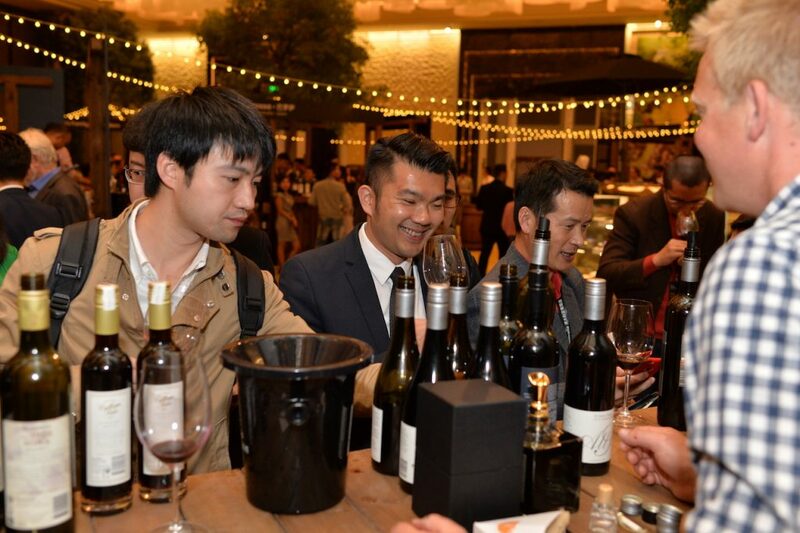 To promote their tasting events, Tsang’s team has harnessed the power of social media, gaining 130,000 followers (natural) in just three days after it screened videos on Douyin, also known as TikTok, a platform that hosts entertaining, eye-catching user-generated photos and live stream videos.